a programming Q & A site that’s free. The asynchronous support is based on the Proactor design pattern. http://code.google.com/p/protobuf/, Protocol Buffers - Google's data interchange format. The Open Source Computer Vision Library has >2500 algorithms, extensive documentation and sample code for real-time computer vision. 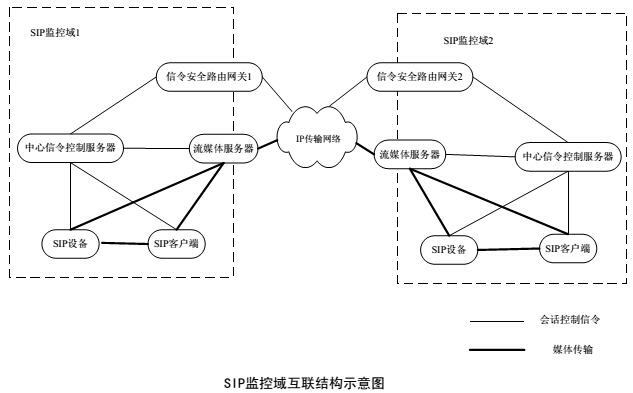 RTSP / RTP protocol is composed by the three sub-protocols -- RTSP, RTP and RTCP. The Real Time Streaming Protocol (RTSP) is a network control protocol designed for use in entertainment and communications systems to control streaming media servers. The protocol is used for establishing and controlling media sessions between end points. RTSP uses TCP to maintain an end-to-end connection. Presented here are the basic RTSP requests. The default transport layer port number is 554. OPTIONS, DESCRIBE, SETUP, TEARDOWN, PLAY, PAUSE, GET_PARAMETER, SET_PARAMETER. The Real-time Transport Protocol (RTP) defines a standardized packet format for delivering audio and video over IP networks. · Version: (2 bits) Indicates the version of the protocol. Current version is 2. · P (Padding): (1 bit) Used to indicate if there are extra padding bytes at the end of the RTP packet. A padding might be used to fill up a block of certain size, for example as required by an encryption algorithm. The last byte of the padding contains the number of padding bytes that were added (including itself). · X (Extension): (1 bit) Indicates presence of an Extension header between standard header and payload data. This is application or profile specific. · CC (CSRC Count): (4 bits) Contains the number of CSRC identifiers (defined below) that follow the fixed header. · M (Marker): (1 bit) Used at the application level and defined by a profile. If it is set, it means that the current data has some special relevance for the application. · PT (Payload Type): (7 bits) Indicates the format of the payload and determines its interpretation by the application. This is specified by an RTP profile. For example, see RTP Profile for audio and video conferences with minimal control (RFC 3551). · Sequence Number: (16 bits) The sequence number is incremented by one for each RTP data packet sent and is to be used by the receiver to detect packet loss and to restore packet sequence. The RTP does not specify any action on packet loss; it is left to the application to take appropriate action. For example, video applications may play the last known frame in place of the missing frame. According to RFC 3550, the initial value of the sequence number should be random to make known-plaintext attacks on encryption more difficult. RTP provides no guarantee of delivery, but the presence of sequence numbers makes it possible to detect missing packets. · Timestamp: (32 bits) Used to enable the receiver to play back the received samples at appropriate intervals. 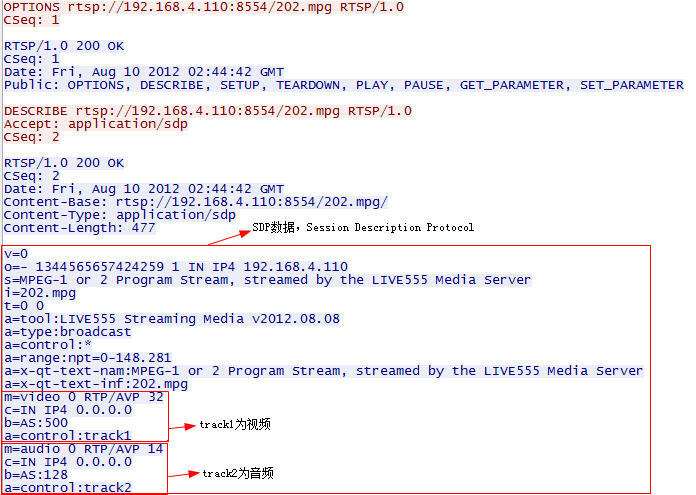 When several media streams are present, the timestamps are independent in each stream, and may not be relied upon for media synchronization. The granularity of the timing is application specific. For example, an audio application that samples data once every 125 µs (8 kHz, a common sample rate in digital telephony) could use that value as its clock resolution. The clock granularity is one of the details that is specified in the RTP profile for an application. · SSRC: (32 bits) Synchronization source identifier uniquely identifies the source of a stream. The synchronization sources within the same RTP session will be unique. · CSRC: Contributing source IDs enumerate contributing sources to a stream which has been generated from multiple sources. · Extension header: (optional) The first 32-bit word contains a profile-specific identifier (16 bits) and a length specifier (16 bits) that indicates the length of the extension (EHL=extension header length) in 32-bit units, excluding the 32 bits of the extension header. RTCP provides out-of-band statistics and control information for an RTP flow. It partners RTP in the delivery and packaging of multimedia data, but does not transport any media streams itself. Typically RTP will be sent on an even-numbered UDP port, with RTCP messages being sent over the next higher odd-numbered port. The primary function of RTCP is to provide feedback on the quality of service (QoS) in media distribution by periodically sending statistics information to participants in a streaming multimedia session. RTCP gathers statistics for a media connection and information such as transmitted octet and packet counts, lost packet counts, jitter, and round-trip delay time. An application may use this information to control quality of service parameters, perhaps by limiting flow, or using a different codec. RTCP distinguishes several types of packets: sender report, receiver report, source description, and bye. In addition, the protocol is extensible and allows application-specific RTCP packets. A standards-based extension of RTCP is the Extended Report packet type introduced by RFC 3611. Interleaved binary data SHOULD only be used if RTSP is carried over TCP. Stream data such as RTP packets is encapsulated by an ASCII dollar sign (24 hexadecimal), followed by a one-byte channel identifier, followed by the length of the encapsulated binary data as a binary, two-byte integer in network byte order. The stream data follows immediately afterwards, without a CRLF, but including the upper-layer protocol headers. Each $ block contains exactly one upper-layer protocol data unit, e.g., one RTP packet. The channel identifier is defined in the Transport header with the interleaved parameter(Section 12.39). When the transport choice is RTP, RTCP messages are also interleaved by the server over the TCP connection. As a default, RTCP packets are sent on the first available channel higher than the RTP channel. The client MAY explicitly request RTCP packets on another channel. This is done by specifying two channels in the interleaved parameter of the Transport header(Section 12.39). Then the channel identifier of RTP is 0, 1 for RTCP. 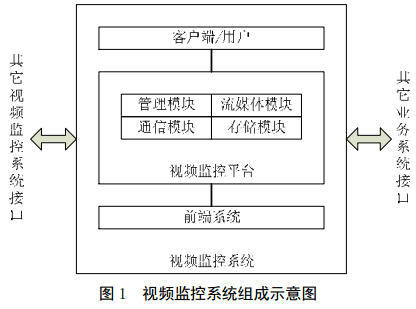 2>&1 //在shell中,文件描述符通常是:STDIN,STDOUT,STDERR,即:0,1,2,由此可以看出,它将ls -l > out.file在输出过程中产生的错误信息也放在了STDOUT,即:1中. scp -P port ip:/data/filename .